In 1968, our founders, Uta and Paul Christianson, sought to create an organization that would connect young people from around the world with life-changing international cultural exchange opportunities. 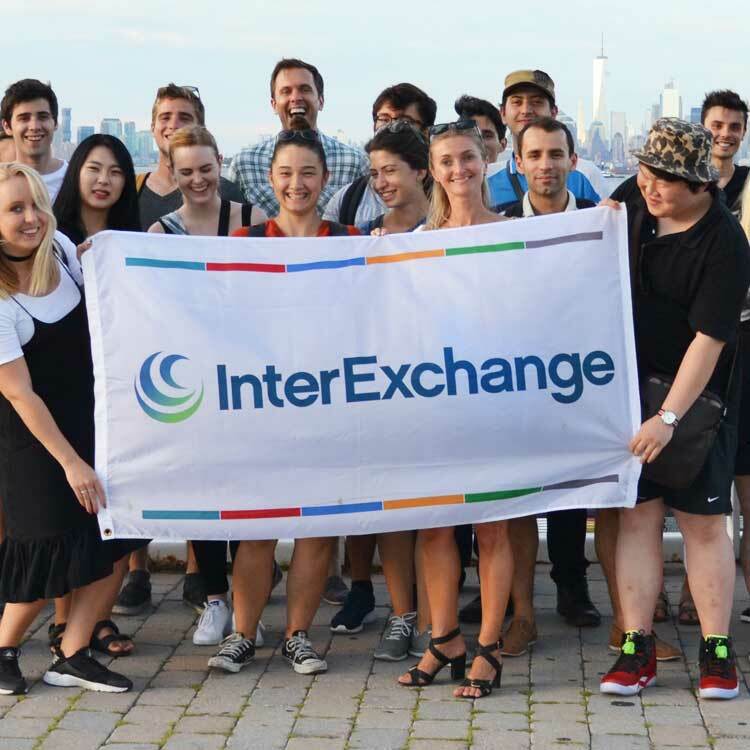 Over the past 50 years, InterExchange has become a leading non-profit international exchange organization. We carry on the mission Uta and Paul embraced half a century ago: to promote cross-cultural awareness and understanding through international work, teach, and volunteer exchange programs. We seek to spark an interest in other cultures, to help our participants go abroad and make a difference -- a difference in themselves and a difference in the world. More than 300,000 young people have taken part in one of our exchange programs over the past 50 years. We create exchange opportunities both for international students and young professionals to experience the United States, and for young Americans to travel the world beyond our shores. We are a proud partner of the U.S. Department of State in administering five J-1 visa Exchange Visitor Programs (Au Pair, Camp Counselor, Intern, Summer Work Travel, and Trainee).